Team Kangaroo Math Malaysia was unanimously elected to join the AKSF in 2013, at the annual AKSF meeting in Protaras Beach, Cyprus. Mr. Suhaimi Ramly was appointed as the country representative. Mr. Suhaimi is the coach for the national team to the International Mathematical Olympiad since 2007, and has been active with organizing many mathematics camps and competitions in the country. 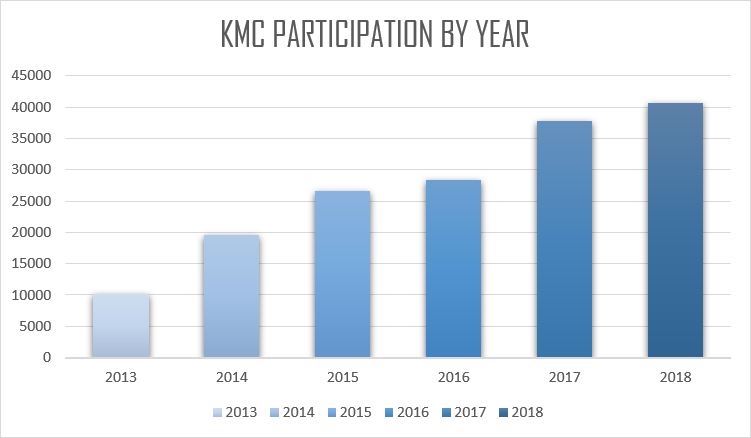 The chart below shows the increment of participation year by year in Kangaroo Math Competition. It is open and joined by school students within the age range of 6-19. It has been crowned the largest Mathematics competition in Malaysia when the participation has reached more than 20,000 participants in 2015! 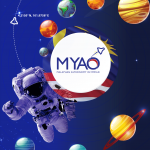 Schools on the other hand, receives full recognition when it becomes a part of Kangaroo Math Malaysia. Visit www.kangaroomath.com.my for more information.